Special thanks to @WhatstheT on Twitter!!! I had an Exclusive Photo Shoot with Carlos Jones!!! for this to be my 1st time I definitely had a blast!!! Carlos Jones was very professional and kept a cool head with me at all times!!! #TeamTrapBoyy reaches 3k on Twitter!!! Thank you all for all your love and support! And a very special S/O to @Styleiistic on Twitter!!! 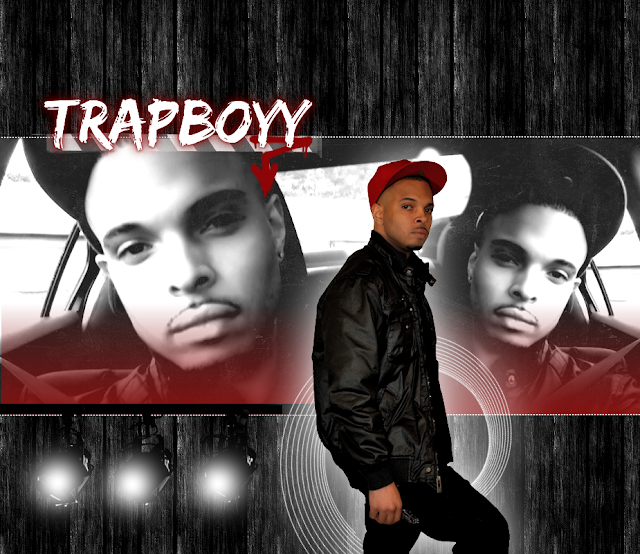 He is responsible for the Trapboyy art above!! !